With motor mover and awning etc. 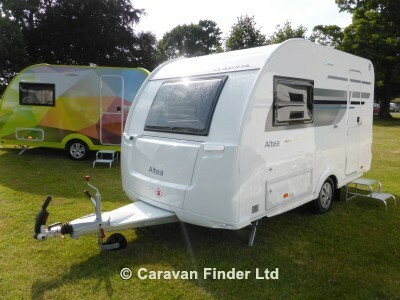 This caravan is fully equipped and ready to go with many extras including Powrtouch motor mover with over 3 years left of the warranty, Status 570 TV aerial, TV bracket, Hitchcock, wheel clamp, spare wheel, caravan cover, battery, gas bottle and tail and Qick ?n Easy air awning. The balance of the manufacturer?s water ingress warranty and a 3 year extended warranty on equipment from MB&G which means the caravan has a full equipment and water ingress warranty until March 2022.